The Reserve Bank Of India announced on Thursday that they would be issuing new 100 rupees note. 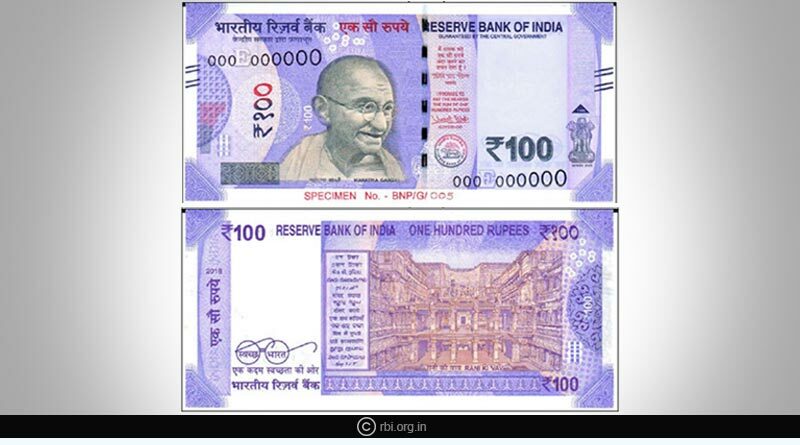 After the introduction of new beautiful notes in the 2000,500,200,50 and 10 rupees categories, the RBI has decided to come out with new lavender notes for Rs.100 as well. The introduction of the new notes will be done shortly and will co-exist with the old notes meaning the old currency will not be redundant. 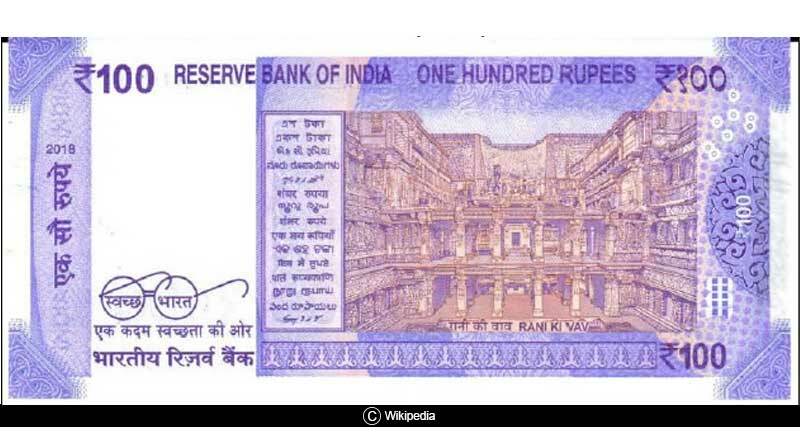 The new 100 rupees note will be lavender in color and have the famous RANI KI KAV located in Gujarat on the back of the note. The note will measure 66mm*142mm, making it the perfect size to fit into wallets or handbags. The notes will be circulated to the public soon. “As is normal, when a new design of banknote is introduced, printing and supply of these notes for distribution to public through the banking channel will gradually increase,” RBI said.